EXCUSE ME. . Wallpaper and background images in the the heroes of olympus club tagged: the heroes of olympus percy jackson annabeth sidekick. 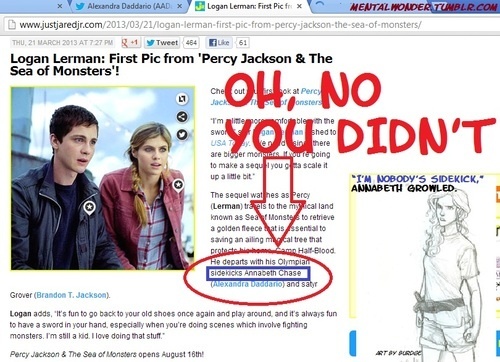 ANNABETH IS NOT A SIDEKICK! SHE FINDS THE ATHENA PARTHENOES BY HERSELF! TAKE THAT! TAKE THAT BACK!!!! 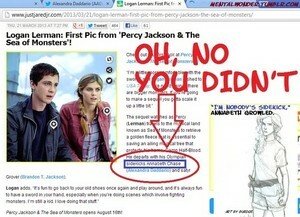 Obviously the don't know Annabeth!! !